Children's daycare in New York is an important thing in the life of many working parents. To make the search for a New York daycare easier we've gathered some from all around the state and put them here in this easy to use directory for your convenience. If you are an employed parent in NY and need daycare for your children, enroll them in the Battery Park City Day Nursery. It provides a safe and comfortable environment where your children can learn, develop their creativity and have fun at the same time. Certified teachers will make sure your child has been recognized as an individual and approached in a unique way that suits his/her abilities the best. Battery Park City Day Nursery offers a summer program during July and August. During this period your children can take part in educational and fun events like nature studies, cookouts, thematic celebrations and picnics. Your children will not only broaden their experience but also acquire many useful social skills. Schedule a school tour and take the first step in the application process. Come and see why the Battery Park City Day Nursery is the right choice for your family. If you are looking for the right New York day care center or preschool for your child, come to Preschool of America, at any of its many locations in the city. It provides excellent preschool education, as well as daycare amenities and services. The school’s beautiful and modernly equipped facilities and experienced teachers create a safe, warm, and stimulating environment for your child’s physical, cognitive, social and emotional development. Preschool of America encourages learning through active and creative play, and prepares your child for elementary school in the best possible way. The year-round programs run Monday through Friday and include general programs for children from three months to six years old, as well as specialty programs (music class, piano class, art class and many others) to stimulate your child’s special interests. 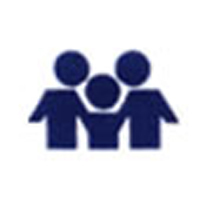 The school also provides early drop off and late pick up services to meet the parents' needs. Bright Future For A Smarter Toddler! A perfect place for your kids to learn and have fun, Smarter Toddler is where kids can develop their cognitive ability and their motor skills. 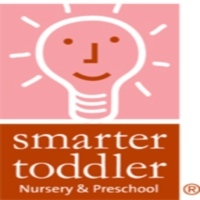 Smarter Toddler is definitely a place of choice for many parents in New York. The daycare provides a good learning environment where kids can play and learn. Enroll your child at Smarter Toddler and let them provide the best learning that your kids truly deserve. A Daycare For Kids To Enjoy And Learn! Let Seton Pre-School and Day Care Center take care of your child. They will make sure that each child gets the right supervision by trained staff and encourages them to play and have fun. A great place for kids to learn and play, Seton Pre-School and Day Care Center will make sure that your child will have a great learning experience during their stay at the daycare. So have Seton Pre-School and Day Care Center take care of your child and let them provide the best learning experience for your child to grow and develop. A Happy Day At The Park Preschool! 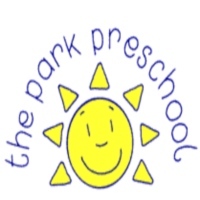 A great place for children from ages 2 to 5, The Park Preschool is where they can enjoy playing with fellow playmates and at the same time learn in the process. The daycare is dedicated towards the development and progress on each individual child and helps parents carry the burden of raising a child to become a responsible and competent individual. Have your kids learn and play here at The Park Preschool. They will surely enjoy their stay at the daycare and will have a great time. The Goddard School, Where Kids Learn And Develop! 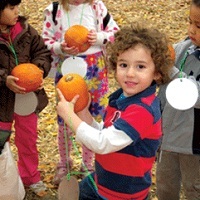 Have The Goddard School provide a wonderful learning experience for your kids. They will make sure that each child develops the creativity and builds emotional, social, cognitive and physical skills. With their dedicated teachers, they will make sure that each child gets the right supervision and are encouraged to be unique and explore creativity. 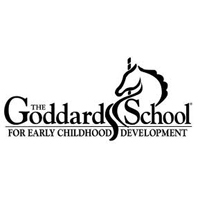 More than just an ordinary daycare, The Goddard School is dedicated to the development and progress of your child. Make your registration today and contact The Goddard School now. Fun Activities For Kids In New York! Let Your Kids Our Kids take care of your child. They will guarantee to provide the best learning experience and the right supervision for your child to develop emotional, social and cognitive skills. With their qualified and loving staffs, Your Kids Our Kids will make sure to provide the best child care program for your child in a daycare setting. Have Your Kids Our Kids take care your child and they will guarantee to provide the best learning experience where your child can enjoy and learn at the same time. 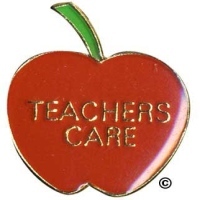 A unique daycare experience in New York where the setting is at your home, TeacherCare provides a highly experienced and qualified private teacher for your child. TeacherCare will make sure that your child will get the full supervision and the right activities for the kids to develop and progress. Learn, play and have fun, TeacherCare will guarantee that all activities of your child will be a fun and educational experience for your child's holistic development. Child Development With 1St Impression Childcare! A great place for your kids to learn and play, 1St Impression Childcare is a safe and fun environment where your kids will feel comfortable. 1St Impression Childcare provides fun activities where your child will enjoy storytelling, singing and arts and crafts. Also they will make sure that each child will get the right supervision and appropriate activities for them to learn and progress. 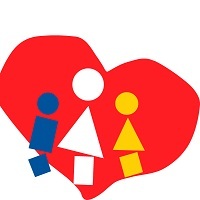 Have 1St Impression Childcare take care of your kids here in New York. They will guarantee to provide the best care and learning for your kids to develop the necessary skills to become a life-long successful learner. Fun activities here at Village Preschool Center! Come and bring your kids along for some fun and exciting activities. 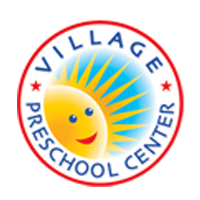 Here at Village Preschool Center, kids will enjoy arts and crafts, singing, role play and even storytelling. With their highly qualified staff, kids will definitely learn a lot and enjoy playing at the daycare center. 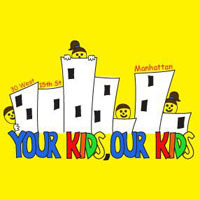 Let your child learn and enjoy here in New York. Contact Village Preschool Center and register your child today. Greater Child Development With Maple Leaf Childcare Center! 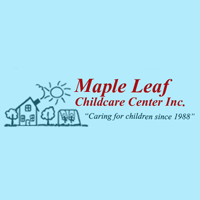 Maple Leaf Childcare Center is a family owned daycare center here in upstate New York. They dedicate themselves towards the overall progress and development of each child for them to learn independence and awareness. With their highly qualified and experienced staff, they provide fun interactive activities for the kids to develop their thinking skills and their problem solving ability. Have Maple Leaf Childcare Center take care of your child and let them train your kids to become creative and to be a thinker. Cultivating Young Minds At Sunshine Daycare! 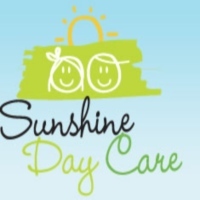 Sunshine Daycare is no ordinary daycare, they provide a great learning experience where kids can develop and excel. The programs they provide are age appropriate and will foster the holistic development of each mind. Sunshine Daycare is complete will all the learning materials for the kids to utilize in their activities. Make Sunshine Daycare your daycare of choice here in New York and let them cultivate the minds of your kids. Visit the website for more information and inquiries or contact them through phone.